Two short films made by graduates of the De La Salle-College of Saint Benilde Digital Filmmaking program (BenildeFilm) are nominated in the 66th FAMAS Gabi ng Parangal to be held on June 10, Sunday, at the Theatre at Solaire. This is the first time that the Filipino Academy of Movie Arts and Sciences is honoring the year’s best works in the short film and documentary categories. 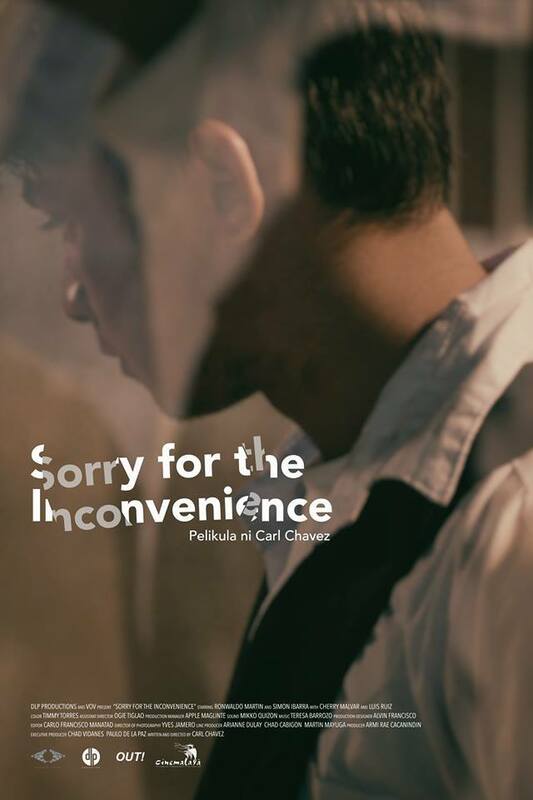 Carl Chavez‘s Sorry for the Inconvenience and Carlo Fajarda‘s Suerte will vie for the “historic” Best Short Film award along with fellow nominees Aliens Ata by Glenn Barit, Babylon by Keith Deligero, Dory by Beverly Ramos, Engkwento by Ryan Machado, Gikan sa Ngitngit Nga Kinailadman by Kiri Dalena, Hilom by P. R. Patindol, Link by Mike Esteves and Si Astri Maka Si Tambulah by Xeph Suarez. In Sorry for the Inconvenience, a timid teenager named Joshua (Ronwaldo Martin) comes home one night after beaten up by the school’s bully. With revenge on his mind, the teenager decides to take matters into his own hands. When things don’t go as planned, he is left with no choice but to seek help from his policeman father (Simon Ibarra). Cherry Malvar and Luis Ruiz also provide support. The film bagged the Best Short Film award at the Cinema One Originals 2017 last November. 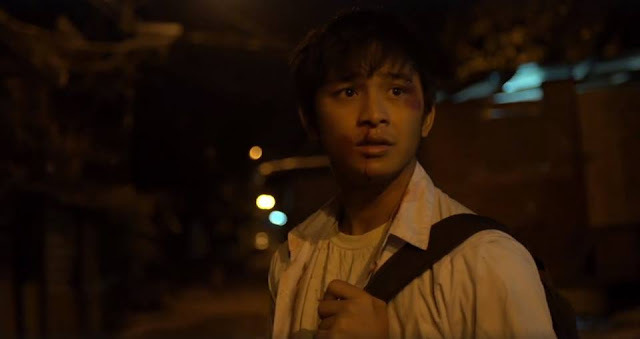 It also competed at the Cinemalaya Philippine Independent Film Festival last August. On the other hand, Suerte follows two amateur filmmakers (played by Fajarda himself and the film’s director of photography and editor Phillipe Quintos) shooting a documentary about the drug trade. While they go along with their subjects, brothers Betong (Karl Medina) and Roel (Dan Medrana), their dangerous obsession with their project forces them to cross the line between observer and creator. 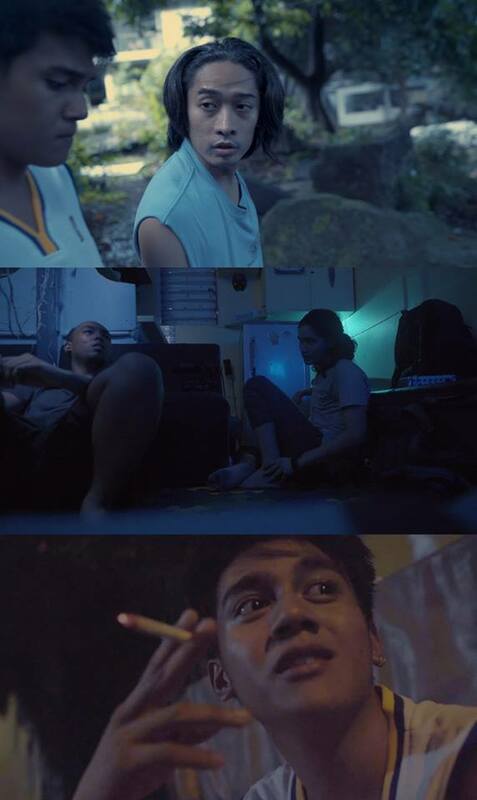 Fajarda’s thesis film competed in the Wide Angle category of the Busan International Film Festival and in the Southeast Asian short film competition of the 28th Singapore International Film Festival last year. Meanwhile, Nawruz Bernardo Paguidopon‘s God Bliss Our Home, Jewel Maranan‘s Sa Palad ng Dantaong Kulang and Victor Delotavo Tagaro‘s Yield also made FAMAS history as the award-giving body’s first-ever nominees for Best Documentary Film. 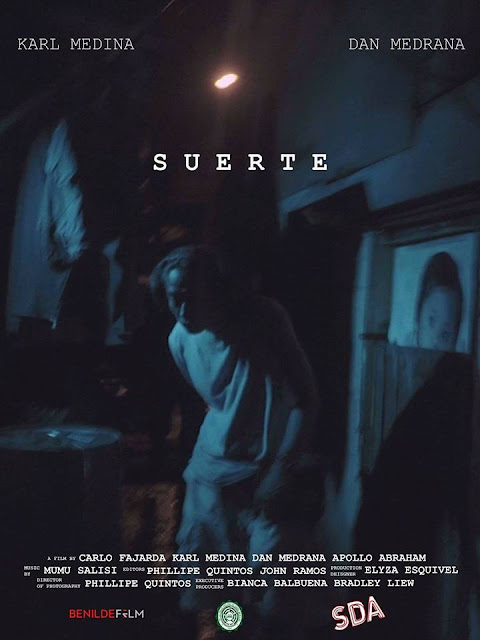 Cinemalaya winner Respeto leads all films this year with 15 nominations, followed by QCinema Best Film Balanginga, Howling Wilderness with 11 and Metro Manila Film Festival Best Picture Ang Larawan, Philippine entry to the Oscars Birdshot and the documentary Yield, with six nods each. Love You to the Stars and Back, Changing Partners, Nervous Translation and Historiographika Errata have five nominations each. FAMAS is undergoing a major facelift this year. An independent jury, which is headed by award-winning writer Ricardo “Ricky” Lee and composed of film practitioners, critics and educators as members, selected the nominees and will vote for the winners. Piolo Pascual, Kim Chiu and Robi Domingo will host this year’s awards night with Megavision’s Madonna Sanchez serving as the program’s executive producer.